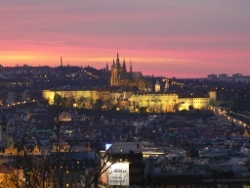 Enjoy your visit to Prague. Walk through romantic, mysterious and world famous corners of Prague and fall under the spell of its history, architecture and legends. I will be glad to show you round these places. 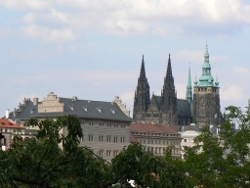 I studied history at the Faculty of Arts and Philosophy of Charles University. I have been working as a guide since 1998. I am experienced in guiding both individuals and groups. I am flexible, I will be pleased to tailor a walk for you, the following list of walks might nevetherless help you with a selection.